What a great start of the new year. | A creative life tangled up in lovely yarn! What a great start of the new year. 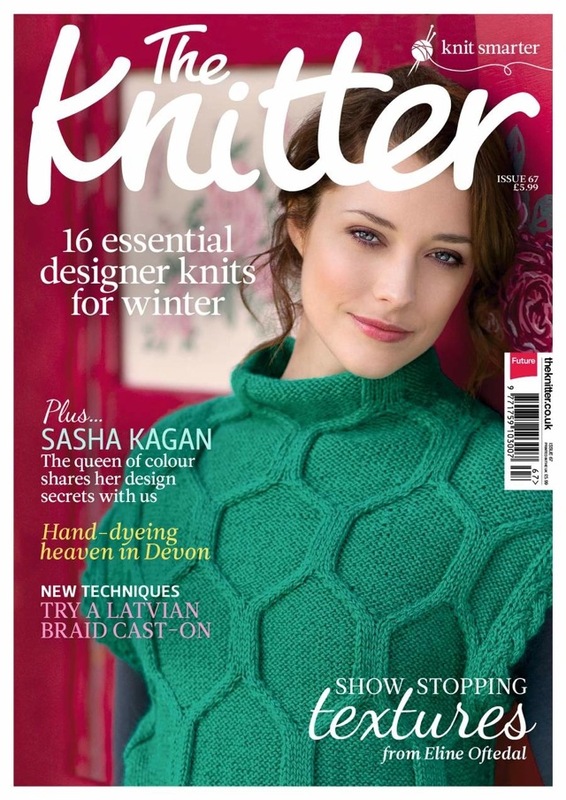 My first ever front page of a knitting magazine happened to be the first issue of The Knitter in 2014. To me this is very pleasant surprise and a perfect start of a new year with new knitting challenges. 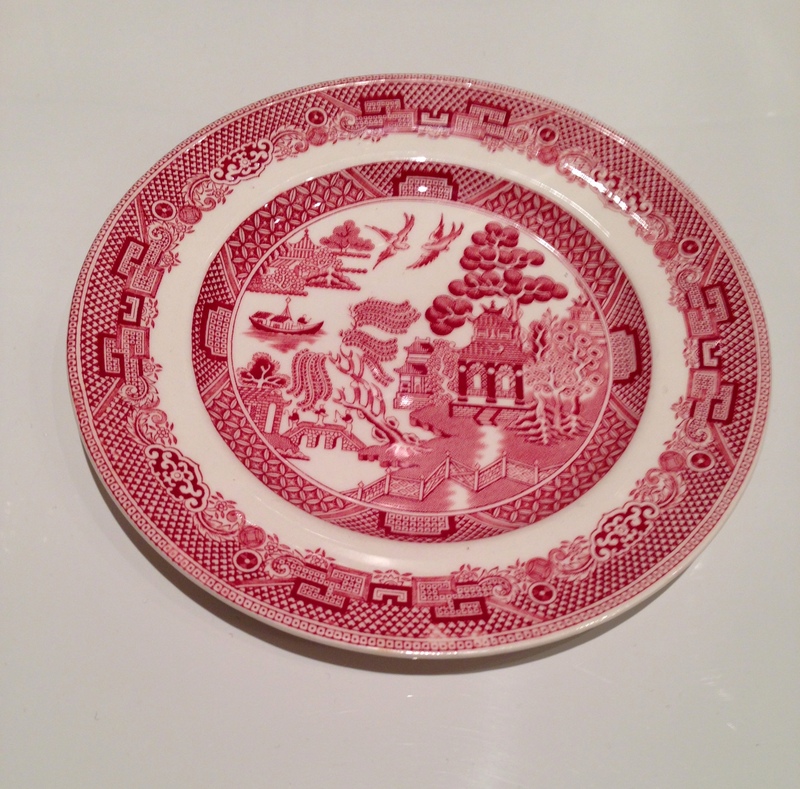 Right now I am working on a design for Knitting Magazine that is inspired by my tea cup saucer, red willow. Another snippet of news is that I am making some designs for the American Interweave Knits. My knitting patterns are popular in the US and I am happy to work with Interweave. Most likely I will do a book signing and workshop tour of the US during the year. I love to get out and meet knitters and learn what is one your needles and be inspired.